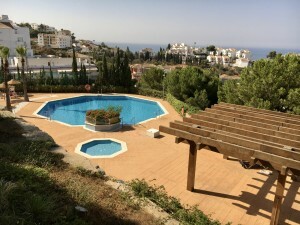 Originally listed for 250.000 ?, and recently reduced to 225.000 ?, spacious and bright penthouse situated in the luxury Vitania complex just a few minutes drive from the pretty fishing village of La Cala de Mijas. Boasting panoramic views of the surrounding countryside and mountains, this property is for sale unfurnished but includes a fully fitted and equipped kitchen, underground parking, storeroom and has recently been completely redecorated. 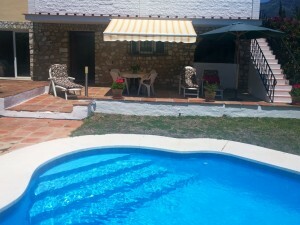 Within the complex there is a lovely communal pool and gardens as well as 24-hour security. This property is not to be missed!